Baggying My Ends For Extra Moisture! 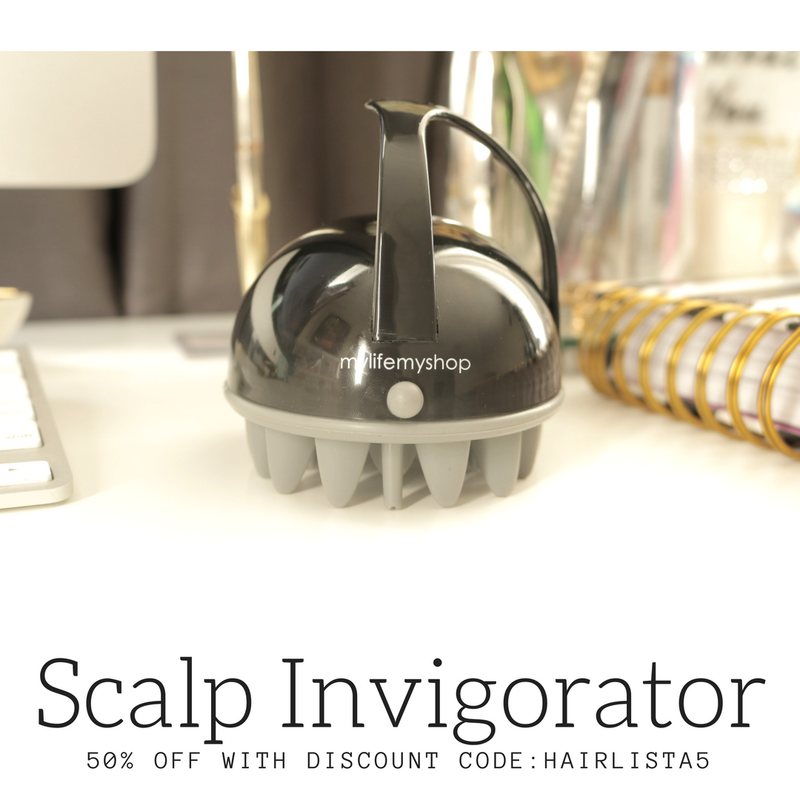 - Hairlicious Inc.
Baggying My Ends For Extra Moisture! Lately I've been baggying my ends ... sometimes even my entire head for a couple hours each night. My ends are loving it! Since it's so cold outside, this is a great way to re-hydrate the hair and keep it moist. It's so quick and easy to do. All I do is moisturize with S-curl No Drip Activator (and seal if you want, I skip this step) and then place a plastic shower cap over my head. If I'm targeting just my ends, I moisturize my ends, put it in a bun and then place the plastic shower cap over it (secure it with a scrunchy). Done. I usually baggy for 2-3 hrs 2-3 times a week. It's my staple!! 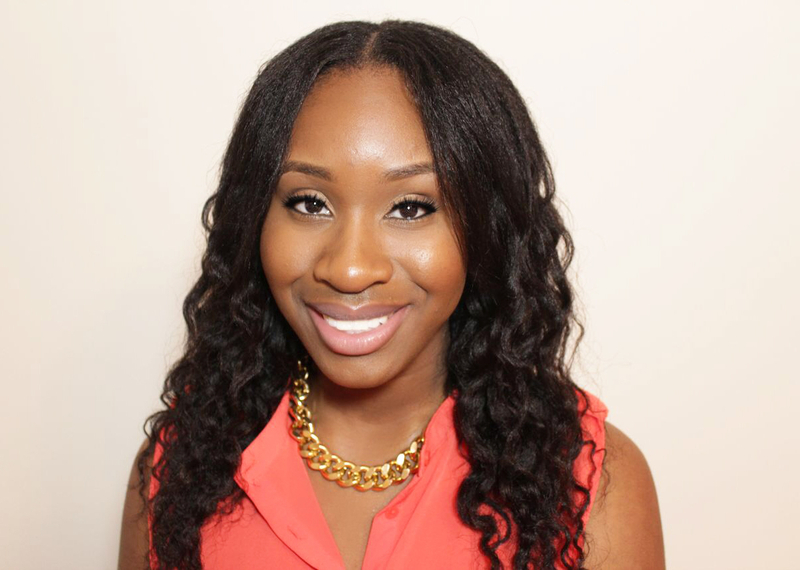 How do you keep your hair/ends moisturized during the Winter months? 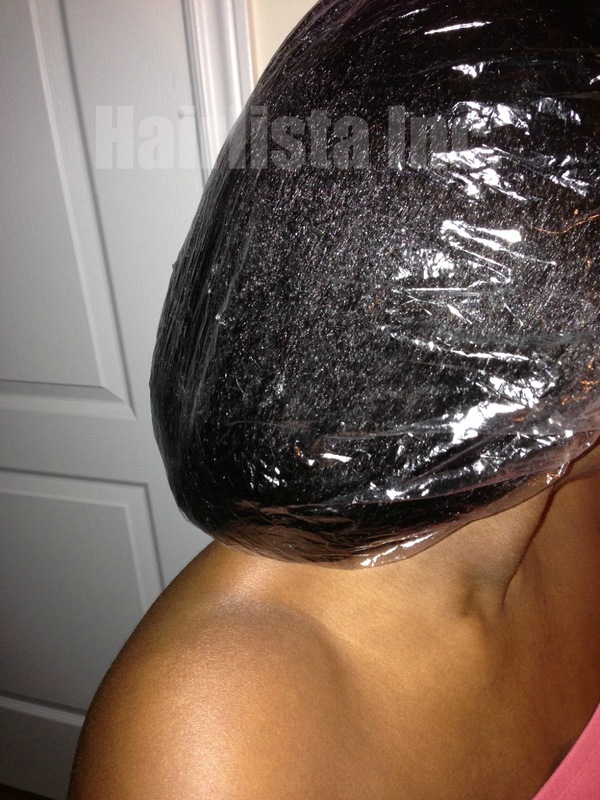 I have been bagging my entire hair because my hair has been dry due to having a baby recently. How did you cope with postpartum shedding? I checked but couldn't see anything on your blog. Thank you! Yes baggying will do the trick :) I believe the dryness could be due to neglect, not necessarily having a baby. I'll post a blog on my postpartum experience. Thanks for reading. Thank you! I look forward to reading it. Lovely. Glad to hear that method works for you. Castor oil in the scalp/roots is lovely, however, if you are stretching that long, it's perfect. What do you do for your ends then? 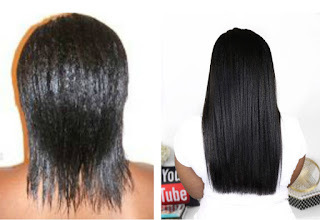 Do you apply the JBCO/Castor oil mix to your ends as well? For my ends I moisturize and seal with EVCO or Jojoba oil then do bantu knots to tuck away my ends overnite. When I let them down to rock a knot out my hair is soft and moisturized root to tip. If I do not do bantu knots I moisturize, seal and bun up my hair for the day. My hair is neck length so there's not too much I do style wise roughen up my ends. They're pretty health over all. Good idea! I need to start baggying again. Between my hair being natural, and this dry cold weather, my hair really needs some moisture. Thanks for reading hun! It will definitely help! hi sunshyne...wat about baggy overnite? im bagging my hair with wave nouvo? will my hair break off if i baggy everynite? Yes you can baggy overnight. Try not to do it every night as it could eventually cause moisture overload = breakage. Yeah it is 17 degrees in NY right now.....and as I was reading this post I was running my hand through the dry entity on top of my head. I'm about to go grab my S curl. Have you tried the new formula of the s-curl? I would be interested in hearing your thoughts on it and if you noticed any differences. Hey Sunshyne! Love the blog! Your tips have taken me from SL to MBL and lately baggying has been saving me since I've been pregnant. Unfortunately I've neglected my hair over the course of my pregnancy and this Toronto weather lately is crazy so baggying has definitely been a help. I use S-Curl, Coconut Oil or even Wave Nouveau and my hair feels so moist after! I'm also interested in your postpartum experience/regimen as well for after I have the baby! it would be good to know how you handled your relaxer stretches as well during pregnancy (if you kept the same 10-12 week timeframe). I really need to start using the baggy method. BTW, have you had a chance to try the new S-Curl formulation (contains argan & olive oils) and if so what were your opinions? As always, loving your sites. I should also say that I don't add anything extra to my hair prior to baggying at night. I only moisturise and seal in the morning. Thanks Sunshyne, looking forward to reading your article on postpartum shedding. 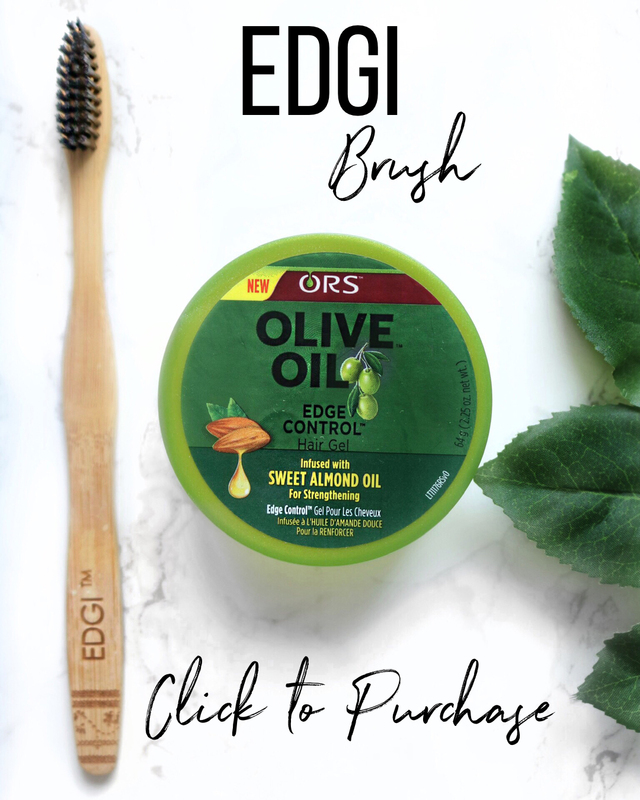 Oh wow I will try this...you know I did this when I was wearing a wig and noticed it was holding the moisture in my hair and wanted to protect my edges from the wig cap. But now since my hair is out I will start doing this again. After your 2-3 hours of baggying your ends do you seal it with an oil? Since you've introduced me to this technique I have to say that my ends thank you a lot for that. 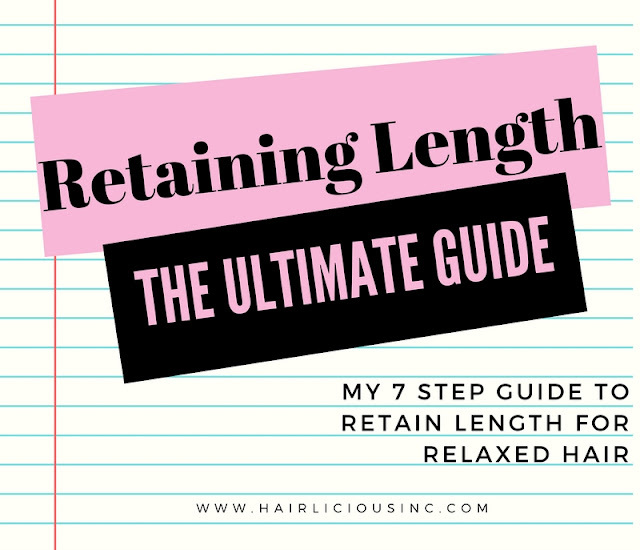 This is just great to retain length and maintain the ends. I use a lil bit of Scurl no drip + KERACARE Buttercream. I baggy overnite 2 times a week on average. Black Tea Rinse 101 - Reduce Shedding!